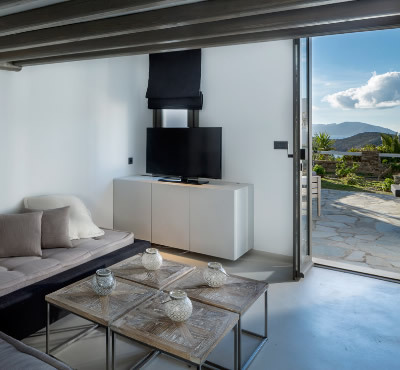 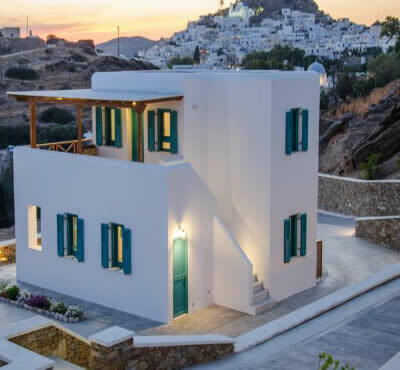 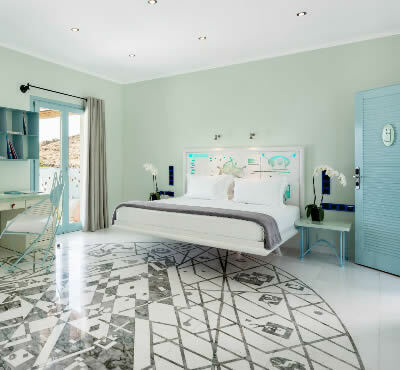 Ios Greece has some luxurious accommodation and offers much more value than neighbouring islands such as Santorini and Mykonos. 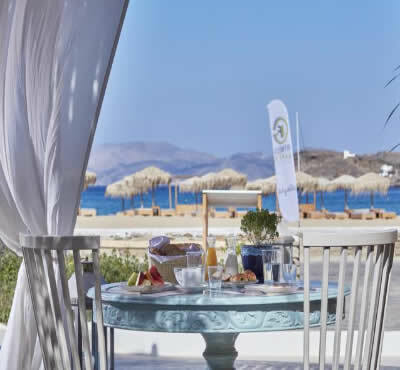 looking for luxury hotels in Ios Greece? 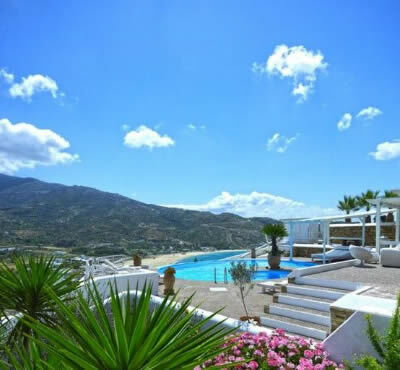 then here is just a selection of luxury hotels you’ll find on the island of Ios Greece.